If you’re in the market for a new set of wheels, it’s easy to get confused by the amount of options you’ve got available. After a bit of research, you’re likely to find the main competition is between alloy wheels and steel rims. To help find a winner, let’s pit them against each other once and for all. Here’s what we found in our alloy wheels vs steel rims debate. 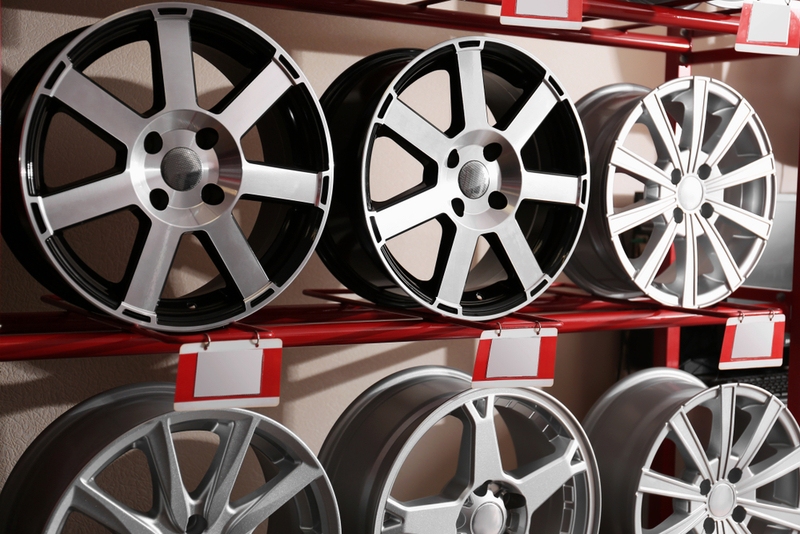 There’s more to owning alloy wheels than just the appearance of them. Once you’re rolling, you’ll be provided with all the best performance your wheels can offer. 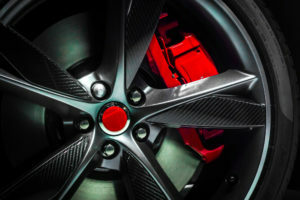 The blend of magnesium, aluminium, nickel, and sometimes carbon fibre or titanium can create a stronger, yet lighter wheel than steel alternatives. That lightness means you’ll have slightly faster acceleration and braking, and significantly less strain on your suspension. 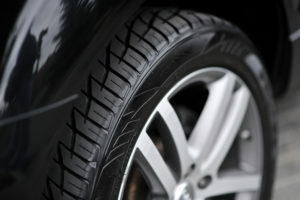 And if you’re putting the pedal to the metal, an alloy wheel will disperse heat better than a steel rim. The money. There’s no doubt that alloy wheels cost more, and for the average driver, the performance benefits aren’t all that noticeable. And, by presenting your wheels on surface-value (rather than behind hubcaps), there is a risk you’ll scar your alloy wheels. But professionals like Advantage Alloy Repairs can get your wheels back to mint condition – without breaking the bank. If you need 4 round things to get you from A to B, steel rims are you answer. They’re the perfect budget solution to getting around. They can be protected with hubcaps, and repaired with the swing of a hammer (in the right circumstances). Steel rims are the solution you opt for if driving isn’t your passion. If you’re after a true driving experience, or the best look for your car, you can’t go past alloy wheels. If you decide for yourself that alloy wheels vs steel rims is a one-sided argument, be sure to give your alloy wheels the best treatment available. Stay in touch with Advantage Alloy Repairs for all repairs, and keep your precious wheels looking picture-perfect.